Are you trying to lay off the heat? Trying to let your hair grow? Or do you simply want something more manageable for a while? 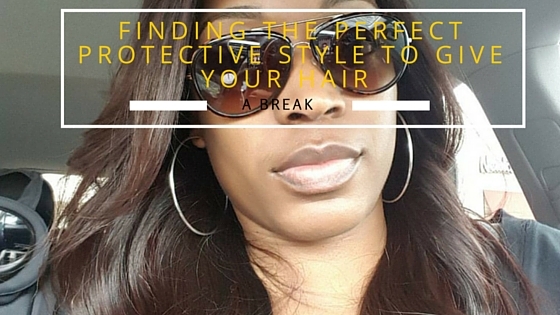 Protective styles are exactly what you are looking for. These styles include sew ins, braids, twists, and wigs. 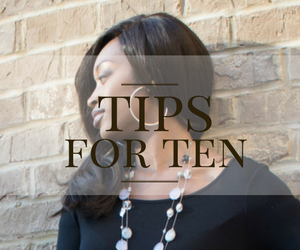 They give your hair a chance to rest and not be as exposed to the environment, and give your hair a chance to get a noticeable amount of growth. The reason I say noticeable amount is because our hair is constantly growing, but because we are seeing it everyday we are not able to tell very much. Although it is very easy, don't get too comfortable with these protective styles. What you never want to do is neglect your real hair, but instead you want to keep it healthy at all times. That way, when you get a protective style on hair that is already healthy, it will help it grow much faster. Getting a protective style on hair that is already damaged will only make the hair worse. 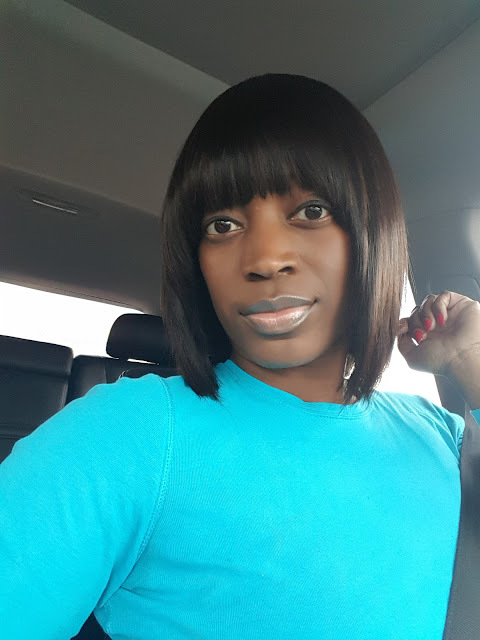 Let's look at a few protective hairstyles. 1. Wigs- Wigs are my absolute favorite protective hairstyle. I love them because you can take them off and put them on at your convenience. 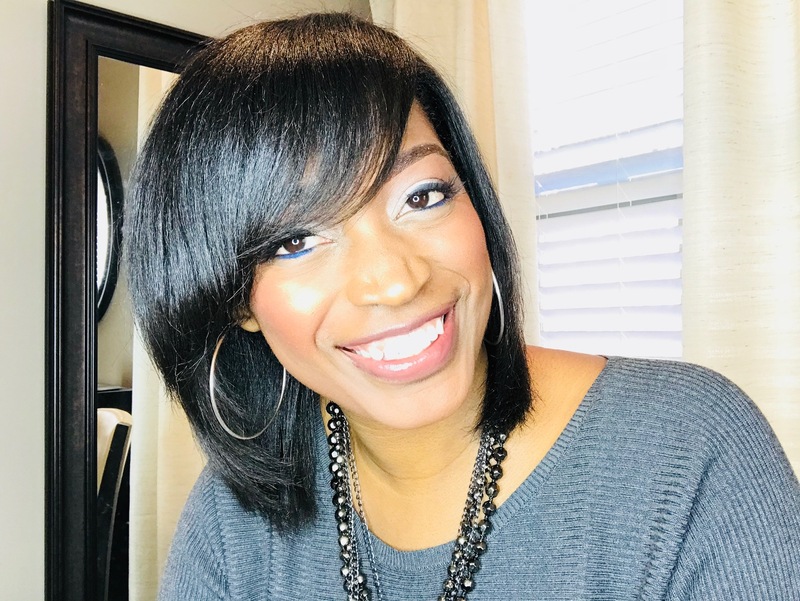 Being a mother of two, a wife, and an entrepreneur I do not always have as much time as I would like to do my own hair. When this happens, I can always throw a wig on and give my hair a break. On the picture above, I have my hair wrapped underneath the wig. The hair came from L. Jones Hair Collection. 2. 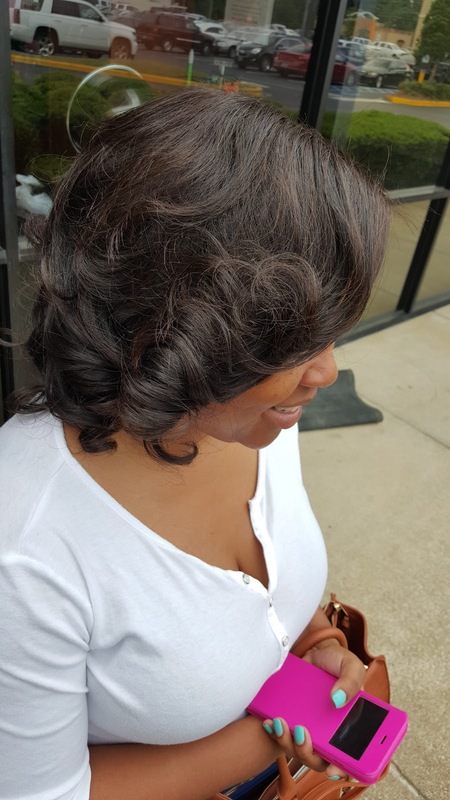 Sew-Ins- Sew ins are a great option for protective styling because your own hair can be left alone for up to three months. Many of my clients, including the one pictured above have had significant hair growth after wearing sew ins. 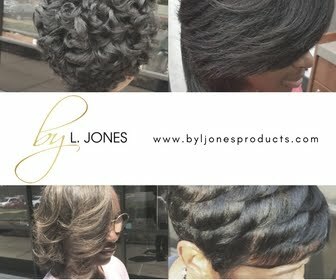 They key to experiencing growth is to make absolutely sure that are always caring for your hair while it is being protected (preferably with Silk Hydration by L. Jones products). 3. 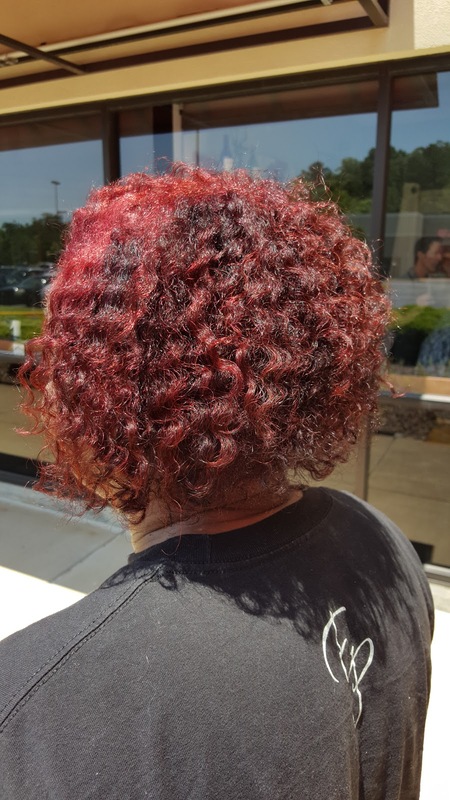 Twist out- Twist outs are another protective style but they do require a bit of upkeep. Re-twisting the hair nightly is often required to keep it looking nice. 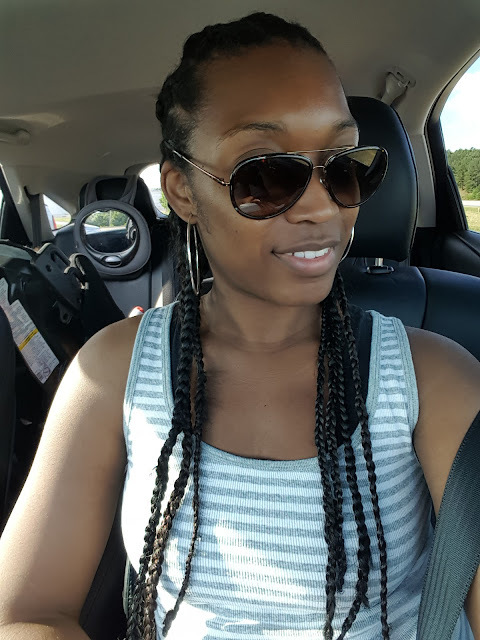 Twists look great but would not be my first choice when it comes to protective styling simply because I like to not do anything to my hair once I have a protective style. The convenience of leaving my hair alone is a major benefit and twisting really does not allow that. 4. Braids- When wearing protective styles, your scalp and hair still needs to be cleaned weekly or every to weeks. Also, be careful when getting your hair braided, including braiding for sew ins, to make sure the braids aren't too tight. Braiding too tight, especially around the edges, can cause severe breakage making your efforts to protect your hair counterproductive. If your edges are already weak and/or damaged, leave your edges out when getting your protective styles. That way you will not be putting tension on them which will allow them the chance to get stronger and grow back. 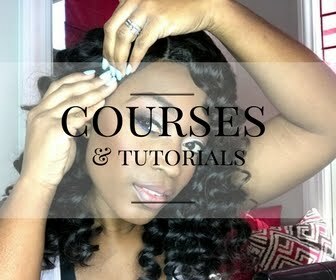 Protective styling can be great for your hair when you are wanting to give it a break. Just remember to always keep the health of your hair first priority so that these styles are an option only and not a requirement..